We certainly love seeing and publishing the amazing photos of our couples when they get married here in Florida, but we also have some that we do not publish, due to only one reason- Privacy. 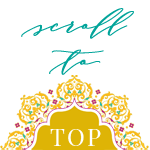 Not all clients like their wedding to be showcased online, as they are totally private or high profile individuals in the Tampa Bay area and respecting their wishes is part of our core values. In this day in age when everything is published online, almost on all social media platforms such as Facebook, Instagram, some want the privacy to celebrate with their loves one as this day is very intimate and special, so they would rather keep the images private as well. If you are planning on having an “unplugged” wedding (when pictures are not allowed to be taken during ceremony or both ceremony and reception by guests. Usually we have a basket by the door for all phones to be checked in, but the guests are usually courteous), don’t be afraid to stand firm on your wishes and make it as private as possible. There are usually different options of an unplugged wedding. 1) You can decide to have just one hour of no electronic devices, usually at the ceremony as this time is very intimate and the most important for some our clients. 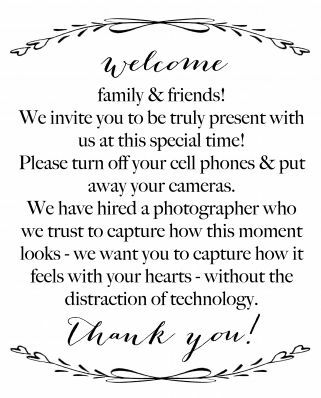 2) You can go all out and tell your guests to please refrain from taking pictures all night and be present while celebrating phone-free with you. We always love when guests leave the outside world at the door and really enjoy, feel and create unforgettable memories that they will cherish for a lifetime. Professional images will be shared with them regardless. You can come up with a way you would like to keep it private while still accommodating your guests. 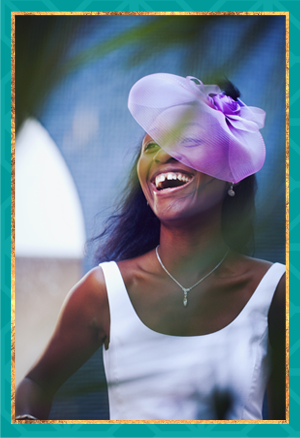 Ask your photographer and other vendors not to share any photos online, if that’s the route you would like to take. Don’t forget it is your wedding day, so talk to your vendors, your friends and family and have the wedding you want. Privacy is very important to us, so your wish is our command.